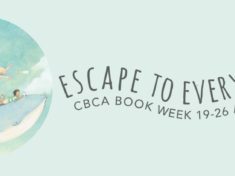 Start reading from the CBCA shortlist categories to see who you think should win this year’s Book of the Year awards. 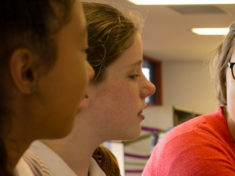 Our new look website provides exciting new digital spaces that are innovative, collaborative and designed to prepare our students for future study that requires digital access, literacy and participation. Join us on Tuesday 30th May at St Rita’s College for our next Read Like a Girl event with author Kate DiCamillo, who is guaranteed to inspire our young readers. Our book of the week is a unique coming of age story and page turner suitable for our YA readers of Senior Fiction (15+).